According to The Hollywood Reporter, the Trainspotting sequel is moving full speed ahead with the original cast and much of the same crew attached! THR reports that not only will Boyle back in the director’s chair, but also returning to the project are cast members Ewan McGregor, Jonny Lee Miller, Ewen Bremner, and Robert Carlyle. John Hodge, who wrote the script for the original adaptation, will also return as writer for the film. Recently, Boyle has been saying he hoped to begin shooting the film in 2016, and with the pieces coming together, it's beginning to look like that will become reality. I suppose it's my turn to admit I've never seen Trainspotting. At the time the movie was released, I was vehemently against anything that depicted drugs as exciting. Not that I'm all for it now, but I've grown up a bit. 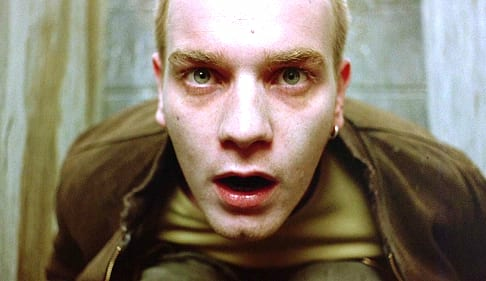 It's kind of crazy to be a fan of Ewan McGregor and not see a film that was so important to his career, right? Yikes. Seems there is some essential viewing in my future! What about you? Big fans? 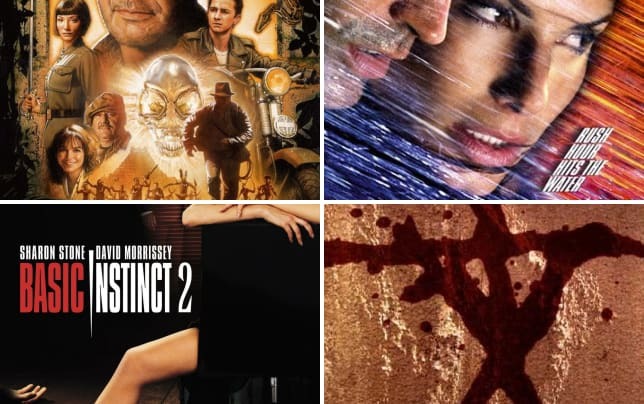 Excited for the sequel of a movie that's considered one of the best British films ever made? We'd love to hear from you! Will There Be a Trainspotting Sequel?